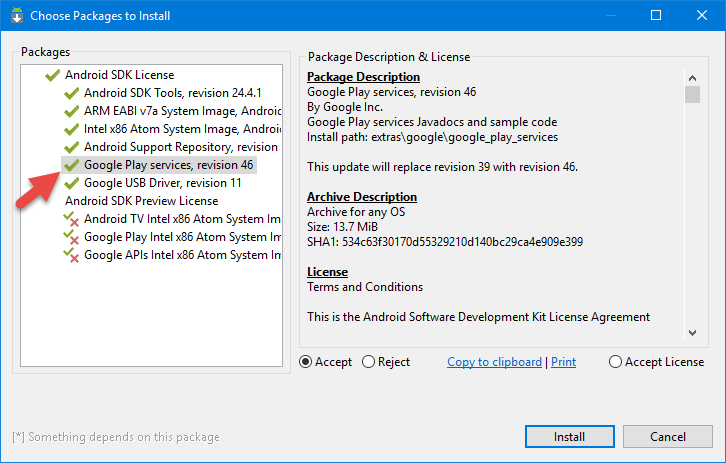 But Google Play Services themselves were not installed, and there was no m2repository folder in “C:\Program Files (x86)\Android\android-sdk\extras\google\“. 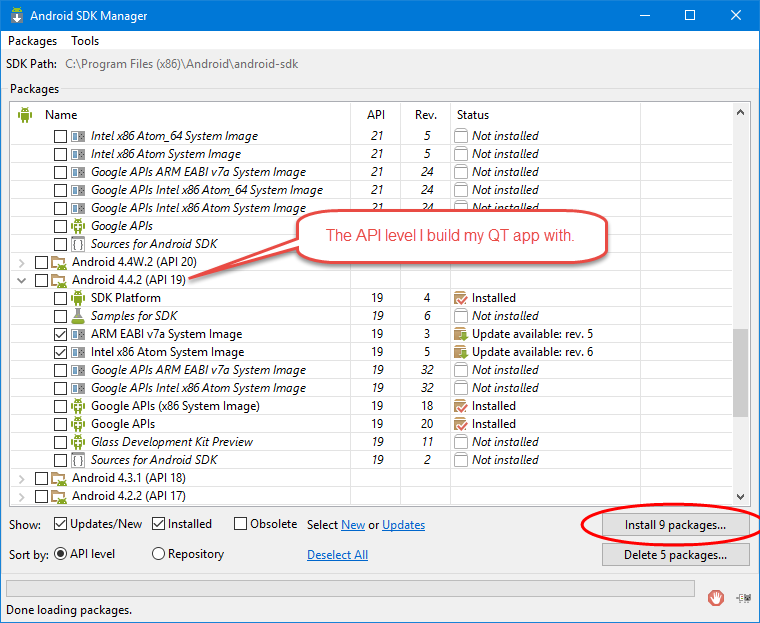 and installed Android Studio that, in its turn, installed new Android SDK to C:\Users\forester\AppData\Local\Android\Sdk folder that at least has m2repository\com\google\android\gms in extras\google. 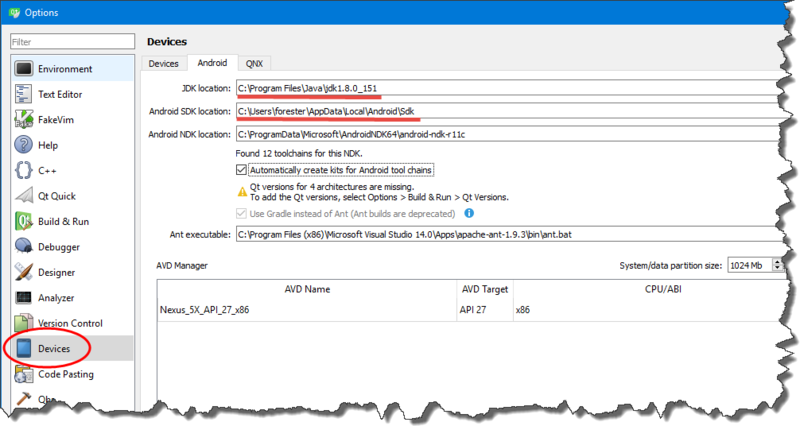 Old Android SDK has folder “C:\Program Files (x86)\Android\android-sdk\tools\templates“, but the new one does not have tools\templates folder, so I tried to copy it from “C:\Program Files\Android\Android Studio\plugins\android\lib\templates” and from old SDK, but with no success. 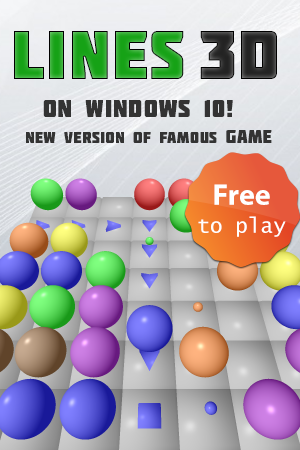 A problem occurred evaluating root project 'android-build'. My Java SDK previously was C:/Program Files (x86)/Java/jdk1.7.0_55 looks like I should update it to C:\Program Files\Java\jdk1.8.0_151. 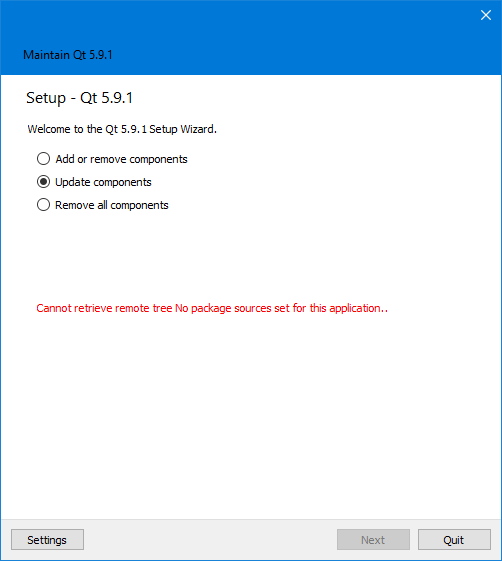 A problem occurred configuring root project 'android-build'. 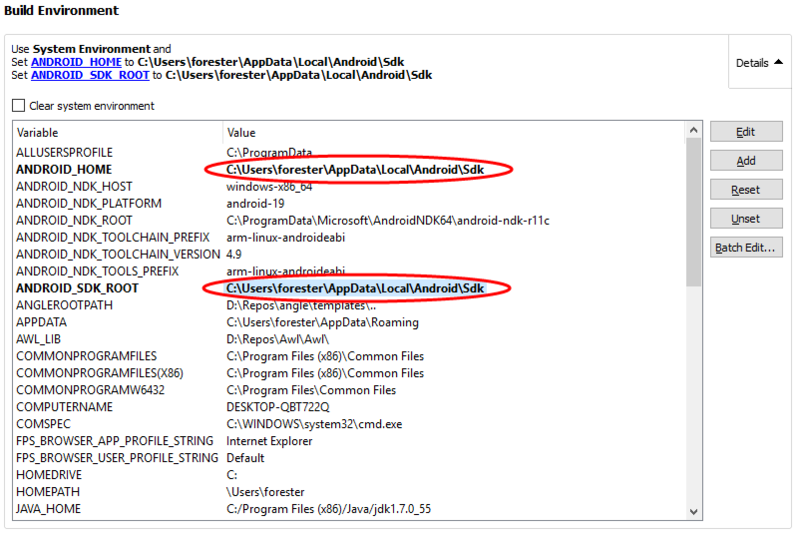 And again copying templates folder from “C:\Program Files\Android\Android Studio\plugins\android\lib\” to C:\Users\forester\AppData\Local\Android\Sdk\tools\ did not help. 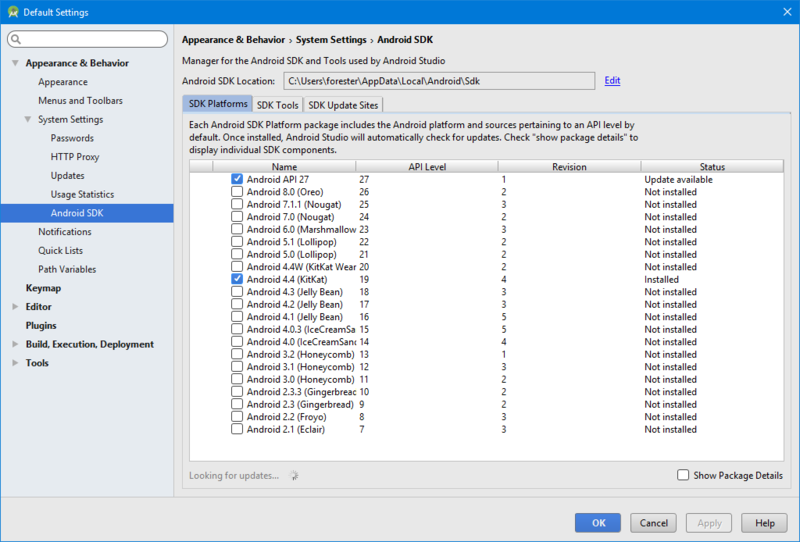 Android Studio version is 3.0.1.